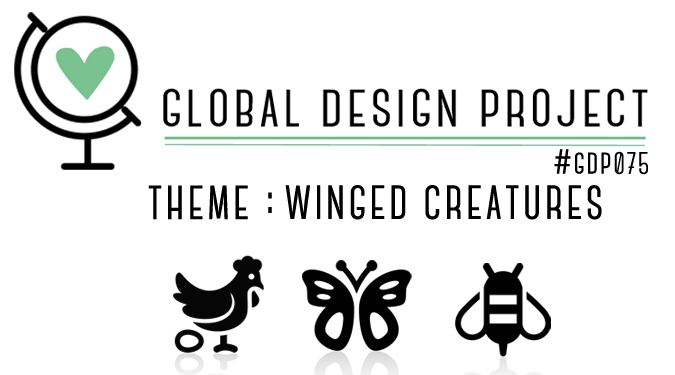 This week over at the Global Design Project we have a fun theme challenge -'Winged Creatures'. 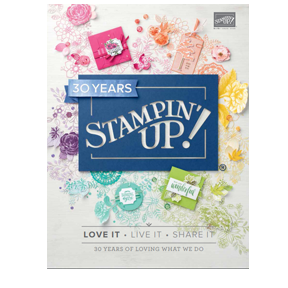 I've been waiting to use my new Dragonfly Dreams stamp set, so this is perfect! 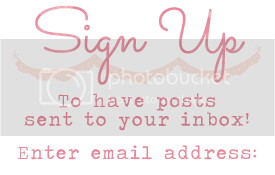 Yes - I know I used pink...AGAIN! 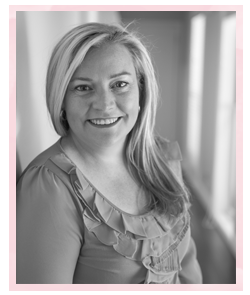 Well actually to be correct, the colour is Flirty Flamingo from the 2017-2018 In Color Collection. 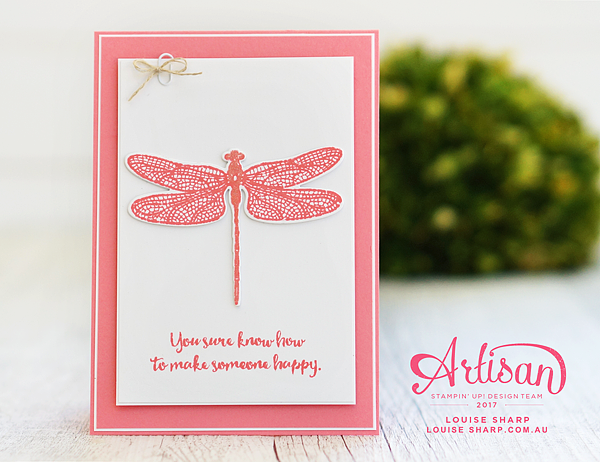 Instead of raising the dragonfly off the page, I did something a little different and triple mounted it to Thick Whisper White Cardstock to give it some stability and a small amount of dimension before adhering it directly to the card with Multipurpose Glue. 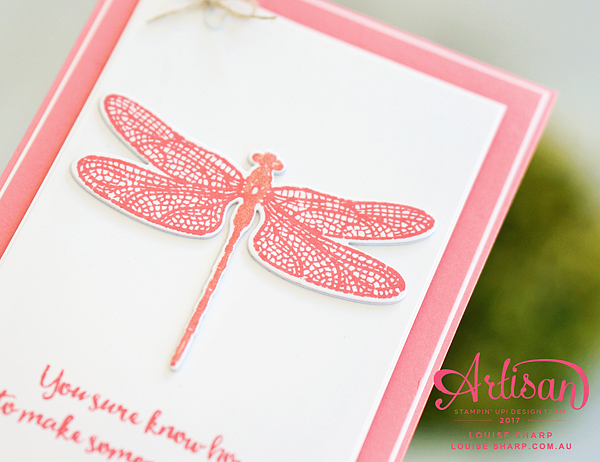 This is great idea for when you need to post your card, as it will lay flat and the dragonfly won't get ruined. 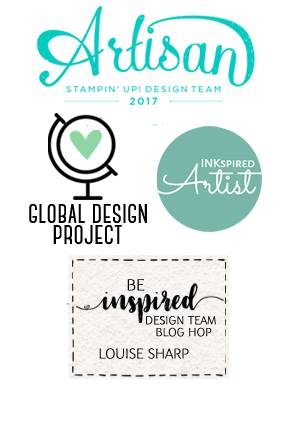 I know my card is a little simplistic today, but sometimes you just can't beat a clean and simple card. I made this card for my beautiful friend Marlene, who has been a lovely friend (and cousin-in-law) for so many years, but she's been there for me when I've needed her most and I simply adore her - thanks Marls! 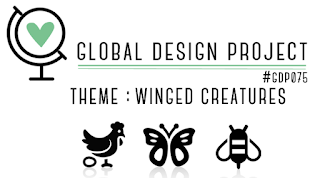 Now head over to the Global Design Project and see the gorgeousness our Design Team have in store for you today!